Hey Dan, lots of gems in this one. Always enjoy listening to Paul. Thanks Dan I really enjoyed doing this interview. Glad you got a lot out of it! Thanks for stopping by…. 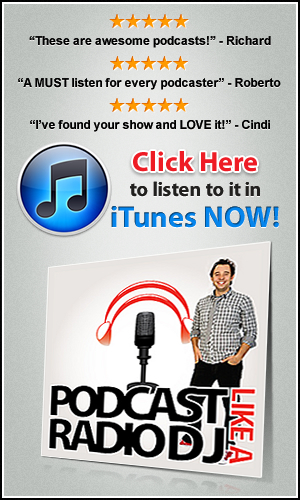 Previous post: How To Make a Podcast in 4 easy steps! 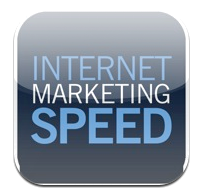 Next post: Get Your Free 70 Page Podcasting Report!